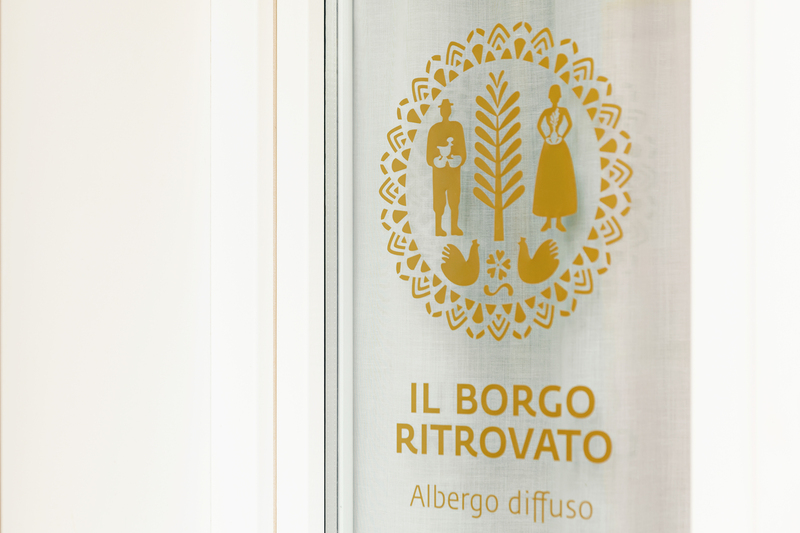 Let yourself be pampered by the services offered by “Il Borgo Ritrovato” Hotel***. You will not have to do anything that enjoy your stay! Check-in from 4:00 p.m. to 8:00 p.m.
Our receptionists will be at your disposal to satisfy any request. We will wait for you every day for breakfast, from 08:00 a.m. to 10:00 a.m., offering all local delicacies, sweet and savory. Food needs? Do not hesitate to ask our staff attentive to every need. Our WiFi service is active in almost every room and in the common areas of the structure, allowing you to always be connected. Discover Basilicata through tours and routes that will leave you breathless. We will recommend our places of the heart and you can also be guided by experts of the territory! Feel free to visit every corner of Basilicata thanks to the transfer service. Driver or shuttle? What are you waiting for? Parking is available on public road or a few steps from the hotel. We are in the old town and this is also a privilege. Discover your family history. We will help you in the search for your origins, together we will build your family tree, you will see where your grandparents lived. Someone has already done it, it will be an exciting treasure hunt! Don’t you want to miss even one episode of your favorite TV series? The children want to watch Peppa pig? We already took care of it! Some of our rooms are equipped with smart TV with direct access to Netflix. Treat yourself to a little break, alone or with good company, in our refreshment areas in the bar area or directly in your room. Clean rooms, beds redone and towels always replaced, at any time. You just have to enjoy the smell of clean. You can ask for our external laundry service and leave us the dirty work. Whatever your habitat is, you can acclimatize yourself in the total relaxation of your room, letting yourself be lulled by a gentle breeze. Your most precious memories will always be safe in our safes. The common areas and some of our rooms are free of architectural barriers. You will have at your disposal paper tourist material concerning places of interest, events and shows present throughout Basilicata. All free! caparra confirmatoria pari al 30% dell'importo totale delle camere prenotate per l'intero periodo. Arrivo in Albergo entro le 20:00. In caso di arrivo in Albergo dopo le 20:00 è necessario avvisare la reception. Per esigenze particolari, vi preghiamo di contattarci preventivamente. Il giorno della partenza la camera dovrà essere liberata entro le 10:00. I bambini di età inferiore a 2 anni soggiornano gratuitamente (pernottando nei letti presenti). In caso di disdetta della prenotazione comunicata 20 giorni prima del giorno dell'arrivo, non sarà applicata alcuna penalità. 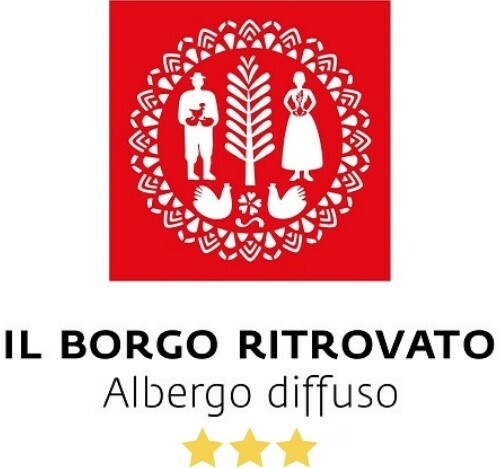 In caso di disdetta comunicata meno di 20 giorni prima dell'arrivo, la quota versata non sarà rimborsabile e il cliente dovrà corrispondere un ulteriore indennizzo pari al costo di una notte. Analoghe limitazioni temporali relative alla possibilità di disdetta si applicano in caso di partenza anticipata.